Coming from a strong business back ground Terry established his firm in 2008. 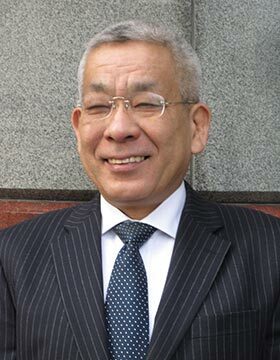 He is one now very few native Japanese who is qualified as a solicitor in England and Wales. Understanding a Japanese business culture is one of his great assets where Japanese clients and business dealings are involved. Terry worked in a petro Chemical industry in electrical and instrumentation field in global sphere. It is this business experience which affords him of a get to the point and no non-sense approach to deliver legal services to his clients. In short his motto is “what a client wants, 1 + 1 = 2 or 1 = 1 =3 ?” Terry holds a view that there is always a way to deliver the results which a client wants. . A client is not interested in a stereotypical reply from a lawyer – many possibilities but no definite answer. This pragmatic approach earned him of many corporate clients in the UK as well as in Japan.